At Baroque Aviation we embrace select partnerships with brands whose values align with our own. Our preferred partner networks enable us to lay foundations so that all the fragments of a fine journey can come together with ease and grace. From on the ground connections to reservations in a selection of the world’s best hotels; our carefully picked partnerships are built on the joint belief that a client led business is the secret to seamless success. 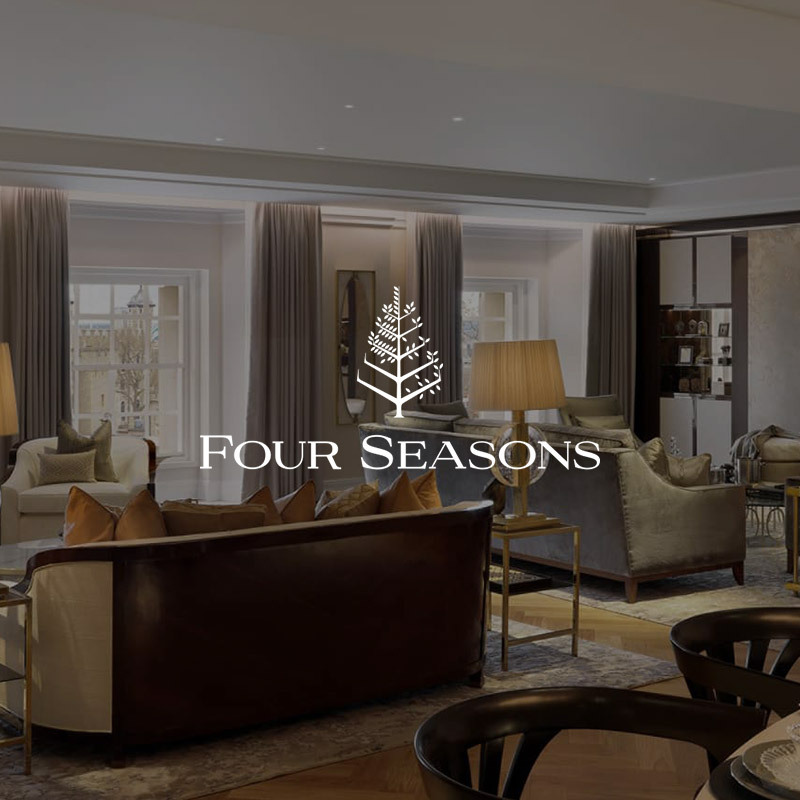 Setting the gold standard for hoteliers across the globe; the Four Seasons is one of the most revered and innovative names in the travel industry. Their collection of exquisite resorts, five-star hotels, and rare residencies across the world have become the hallmark of a brand built on inspiring design, intuitive service, and out of this world experiences. Celebrated by the likes of Forbes and Conde Nast, the Baccarat Hotel brand is beloved for its no holds barred approach to luxury. 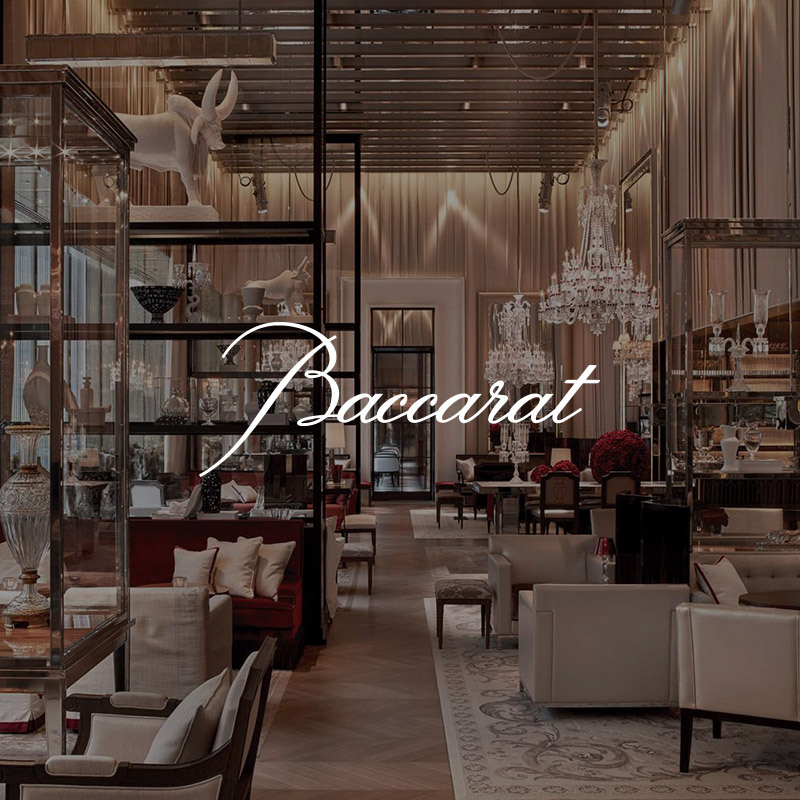 Blending Parisian living with lofty Manhattan style, the Baccarat Hotel captures the spirit of a life lived well – complete with artisan service, decadent design, and divine dining. 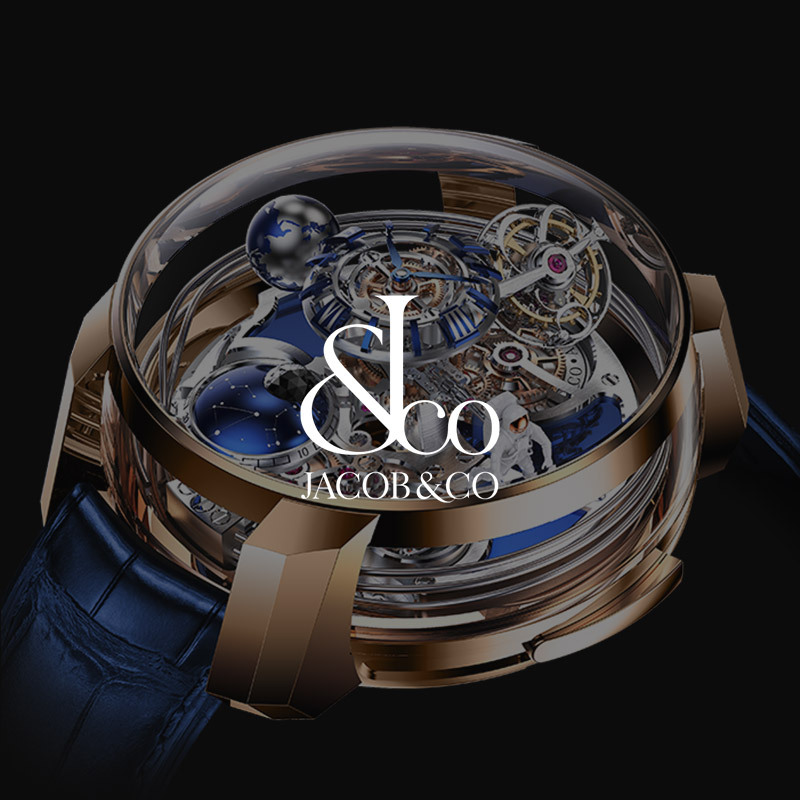 The turn of finely tuned timepieces, the sparkle of rare jewels, and the intricacies of the imagination – Jacob & Co. are purveyors of the finest watches and jewelry collections in the world. With its flagship boutique in New York City, Jacob & Co. is recognized across the far-flung corners as being one of the most outstanding dealers in haute design.